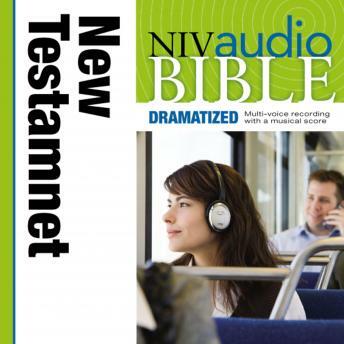 This dramatized audio version of the New Testament in the NIV brings the Bible to life with this true-to-text dramatization of God's Word. The fully orchestrated background enriches the text reading and enhances the total experience. Digitally engineered from start to finish, this audio Bible delivers an inspiring and uplifting encounter with the Word of God.